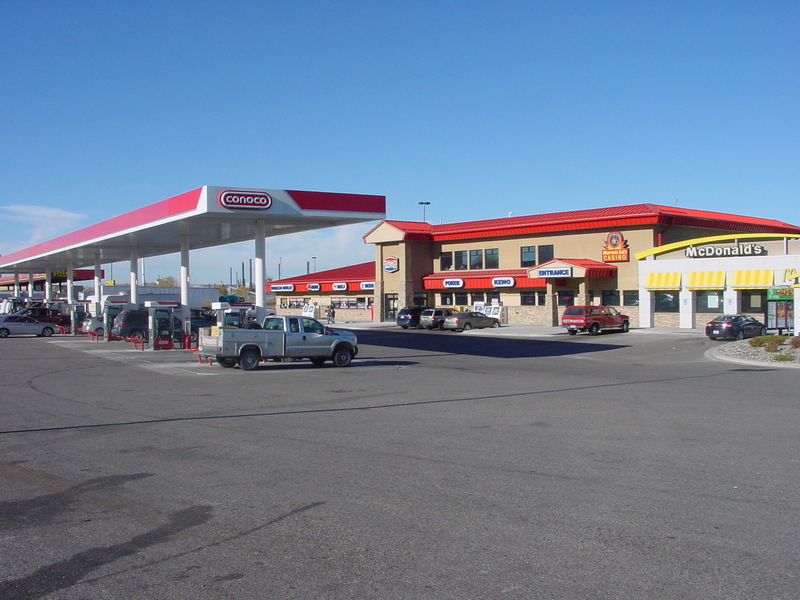 Pilot/MT Lil’s I-90 Exit 455 parking for 150 rigs, Cat Scales, Def at pumps, huge deli, largest selection of all convenience items, snacks, drinks, supplies for the road-Including a McDonalds inside. 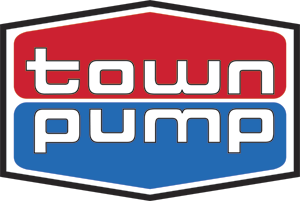 Town Pump Inc. is a privately held Montana owned and operated business dedicated to providing excellence in customer service and hospitality at a fair and competitive price. We are team oriented and result driven. 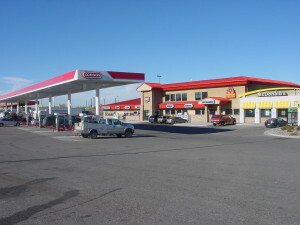 Town Pump provides a multitude of goods and services all across Montana 24 hours a day. We keep up with the improvements that our customers have come to rely on us to provide. We are now moving into the world of mobile based applications and location finders for people on the go. In Lockwood, Town Pump provides many services and goods to the local area as well for visitors. 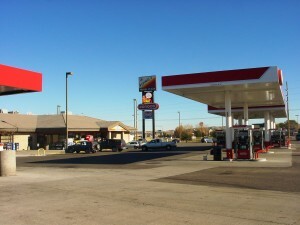 From our convenience stores in 3 separate locations to 4 casinos and amenities in the local area. 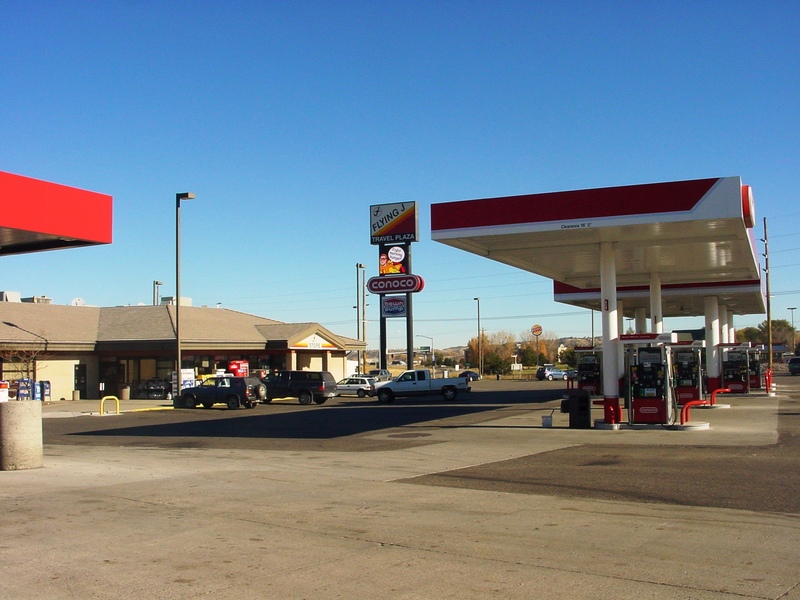 With our 4 different locations in Lockwood, Town Pump provides food, gas, services, groceries, supplies, fun, entertainment, truck weight scales, snacks, drinks, Deli, and jobs to the local economy. We pride ourselves in providing the best service in town. After the petroleum shortage of the ‘70’s, Town Pump began expanding into the convenience store markets of which we have 3 in Lockwood alone. This was in response to what customers wanted for greater convenience, more groceries, deli services, and fully automated pumps. 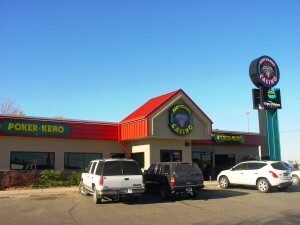 In the 1990’s, Town Pump began opening truck stops, car washes, laundromats, motels, deli’s, and gaming establishments. 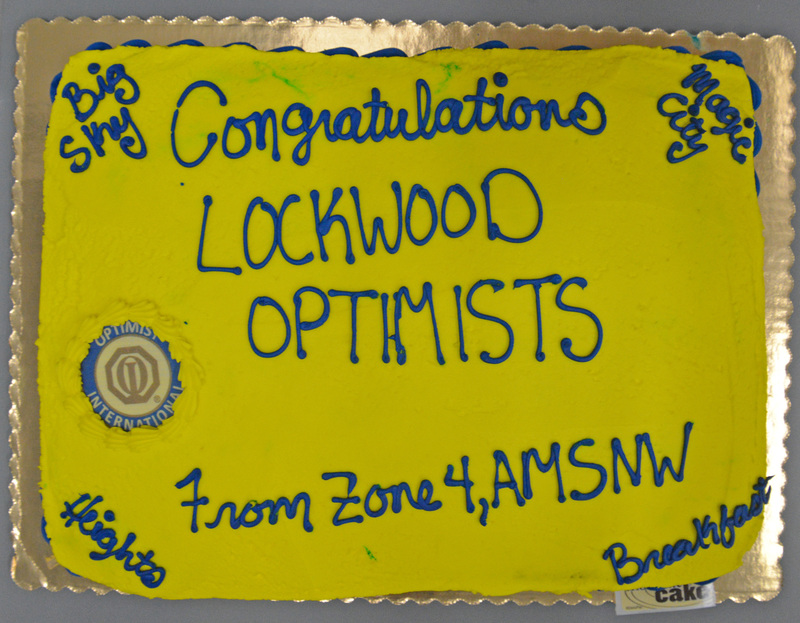 This “whole package” concept was born out of meeting customer expectations in an ever changing market like Lockwood. Through continuous reinvestment we are able to meet our customer’s demands and complement our current business structure. By paying attention to details we have more fuel pumps with less waiting, better lighting for security and comfort, larger parking areas and driving lanes for better traffic flow and extensive inventories to offer more selection for our customers. 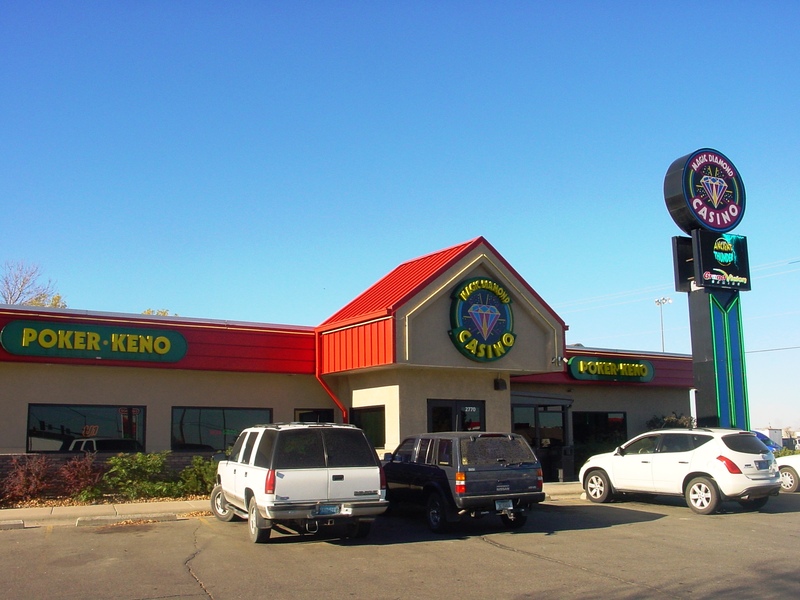 Our casinos offer the most winning and up to date games available in Montana. 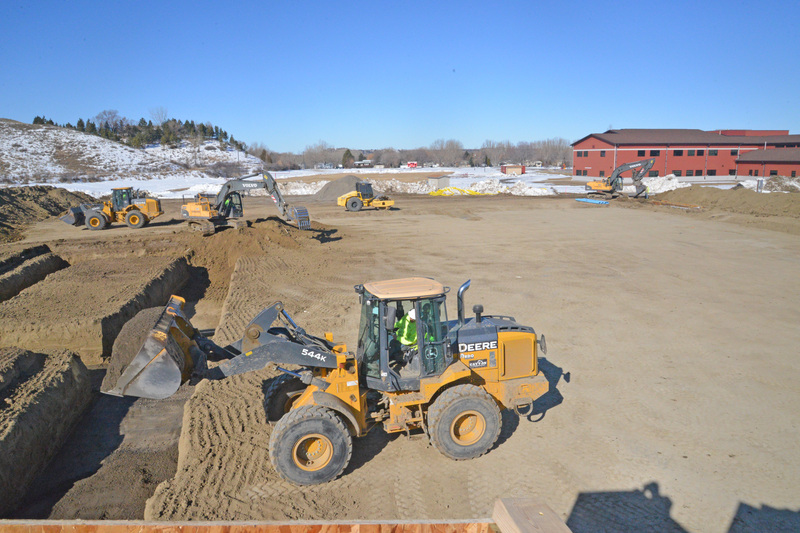 The future of Town Pump is to continue building our product line and services throughout Montana, reinvesting all net income back into the Montana communities we serve and expanding our product offerings to meet the growing needs of our customers. From a cost standpoint, our business will continue to practice a disciplined approach and relentless pursuit of productivity, efficiency, quality and service in every business we operate.